The first is what Facebook’s calling ‘In-Stream Reserve’, which will enable advertisers to reach people watching video from “a selection of the most engaging, highest quality publishers and creators”. The option closely resembles traditional TV ad buying – through In-Stream Reserve, advertisers will be able to reach larger audiences based on the specific content, like, for example, ‘Ball in the Family’ (shown in the image above), which has been one of Facebook’s biggest original content hits thus far. Essentially, the option is geared towards boosting brand awareness with the largest possible audience, which will likely appeal to big brands with broad demographic audience targeting. Digiday reported that Facebook had been pitching a similar, sponsorship-like program for ‘brand safe’ content back in March. 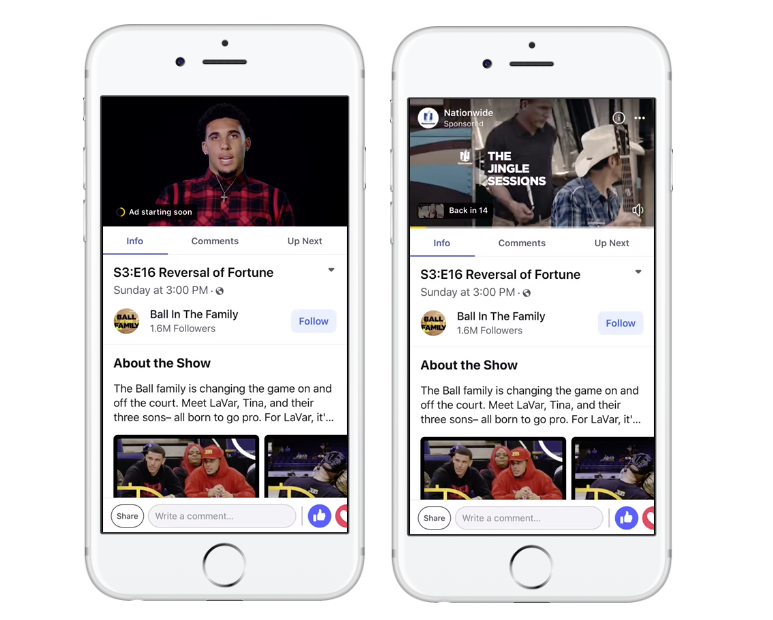 Facebook’s been pushing for video publishers to create more episodic, TV-like content, particularly through the development of its Watch platform, which was released to all users, in all regions, late last month. 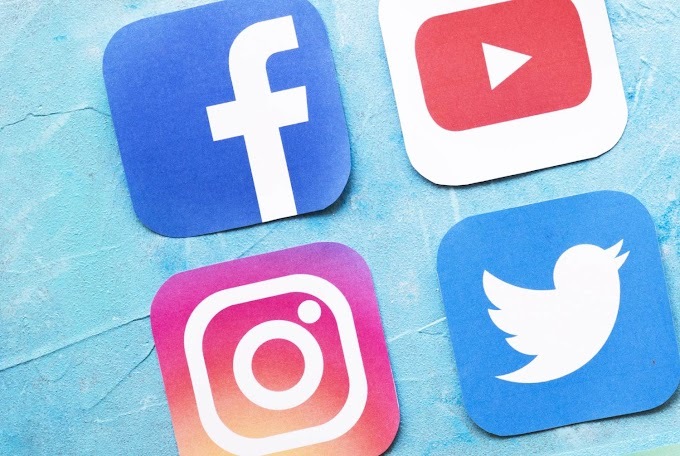 In Stream Reserve will help Facebook capitalize on this, using its most popular programs to maximize revenue potential, and deliver better reach results for advertisers. Facebook’s also rolling out a new option called ‘ThruPlay’, which will enable advertisers “to optimize and pay only for ads that are watched to completion, or for at least 15 seconds”. This is largely the same as YouTube’s TruView ads, though TruView ads are only charged when a viewer watches 30 seconds or the full duration. 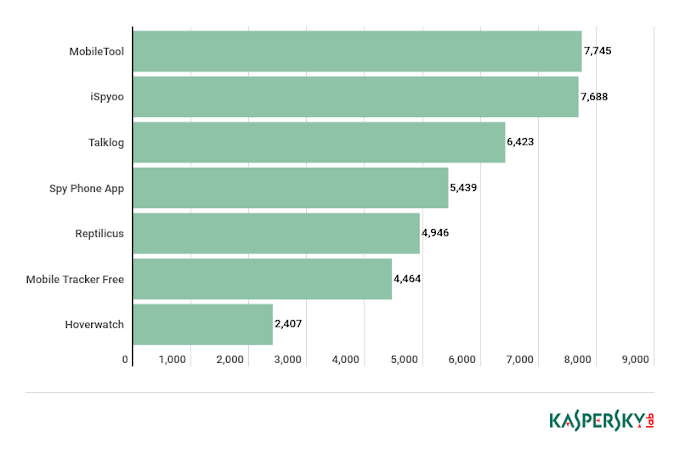 The TruView format is the most common ad type on YouTube, and the addition will give Facebook video advertisers more flexibility over how their content is monetized, putting increased emphasis on higher quality ad content. ThruPlay will be available for all video placements in Facebook, Instagram and on the Audience Network, including in-stream, stories and feed. As noted, with the global roll-out of Facebook Watch, The Social Network is now keen to maximize its video ad potential and ensure it provides the most incentive for both publishers and advertisers. Facebook also announced the expansion of video ad breaks to all regions earlier this week, and the addition of ads in Facebook Stories. There is, of course, a question over whether Facebook is pushing too hard to soon on its various video ad options, but then again, they also need to consider the impact of habitual behavior in this regard. If people get used to video content on the platform appearing without ads, it could make future ad roll-outs seem more intrusive, and turn more users away. It’s a delicate balance, and I’m not sure Facebook has got it right, but these new options will provide more opportunities, and will no doubt get a thorough testing either way over the holiday season. In-Stream Reserve is currently available for selected advertisers targeting US audiences, while ThruPlay will be available to all advertisers globally in the coming weeks.